This entry was posted in Featured baker on 08/10/2014 by Patrick. This entry was posted in Featured baker and tagged bakery, baker of the month, harts bakery, bristol bakery on 13/07/2014 by Vanessa Kimbell. 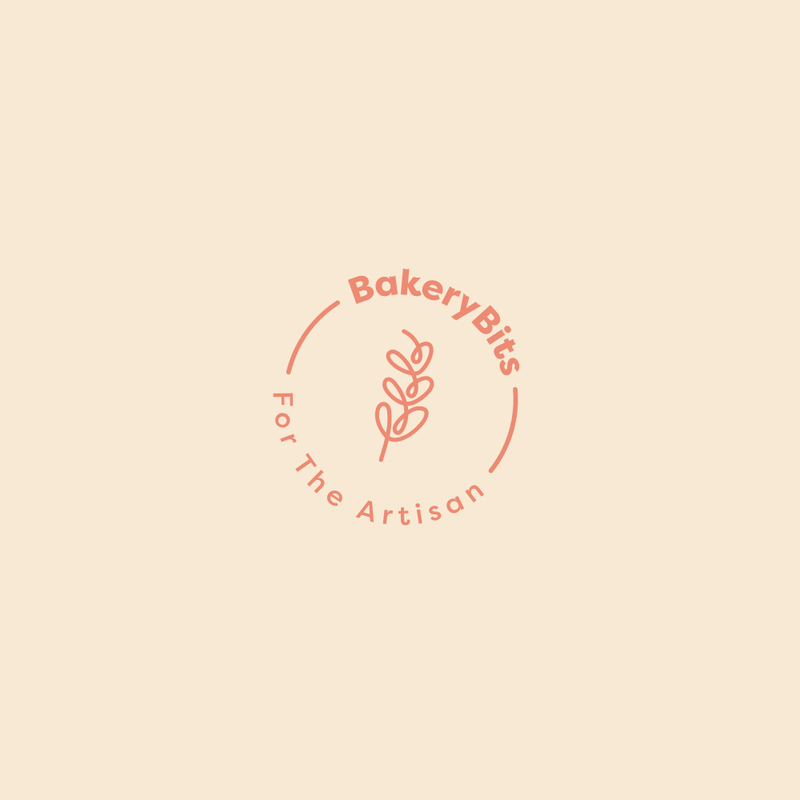 This entry was posted in Featured baker on 11/04/2014 by BakeryBits. This entry was posted in Featured baker on 04/03/2014 by BakeryBits.